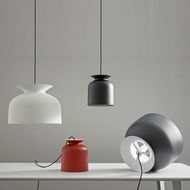 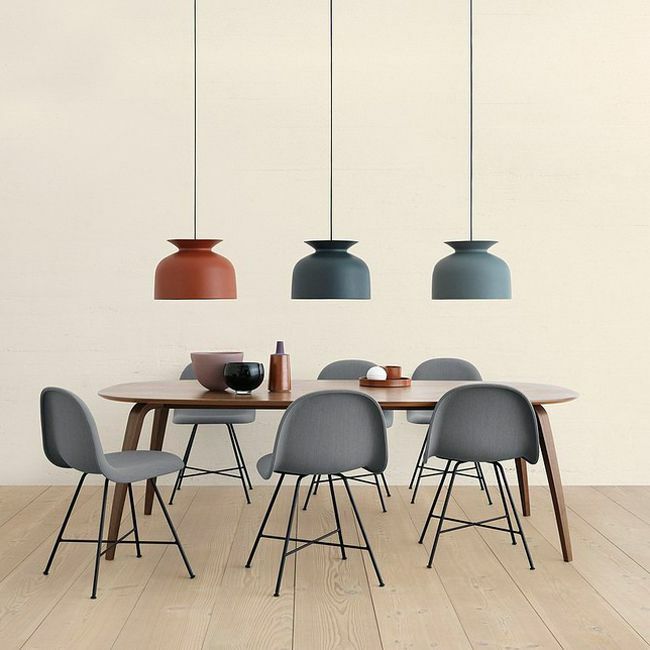 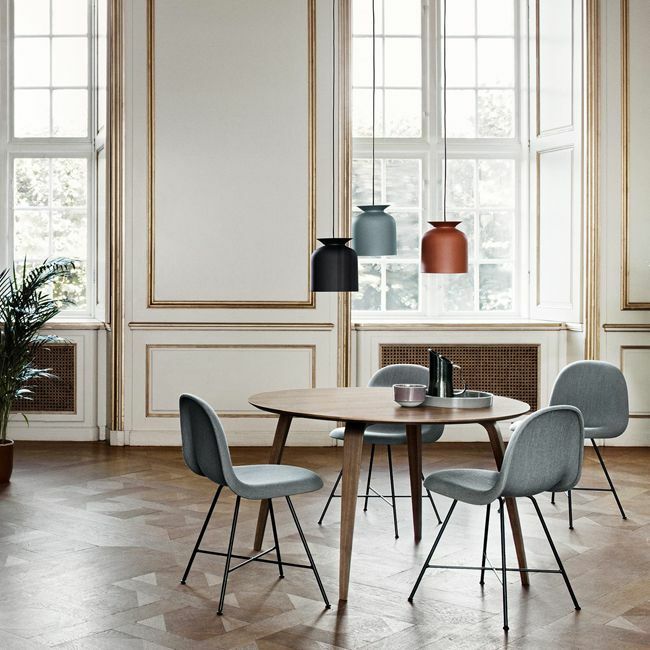 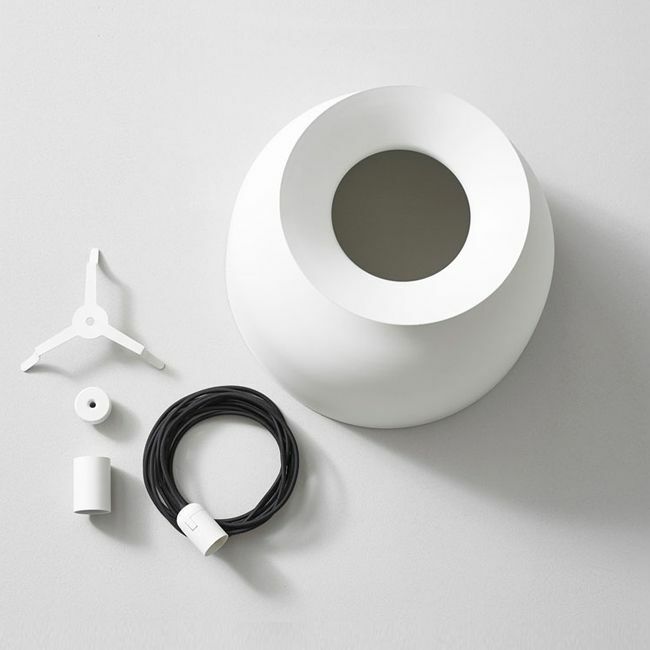 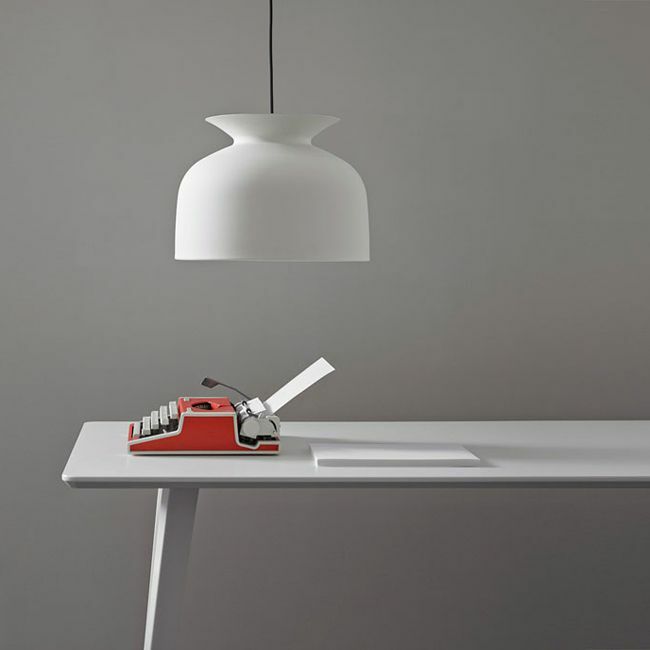 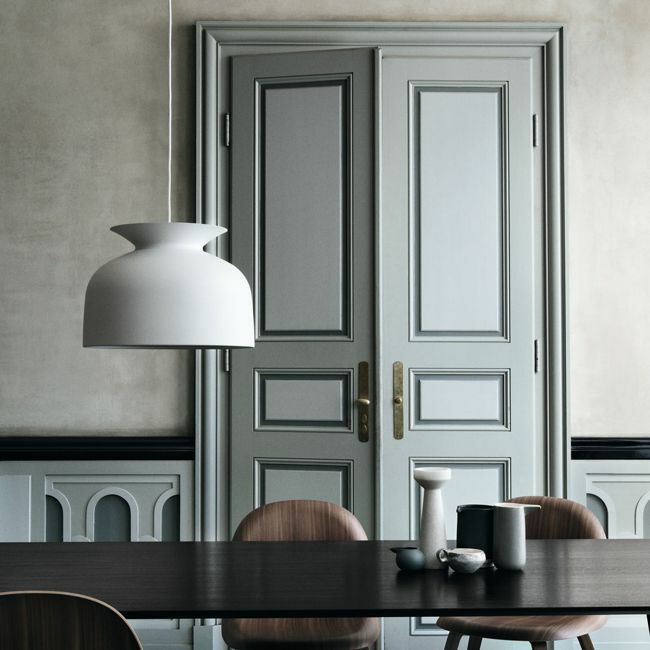 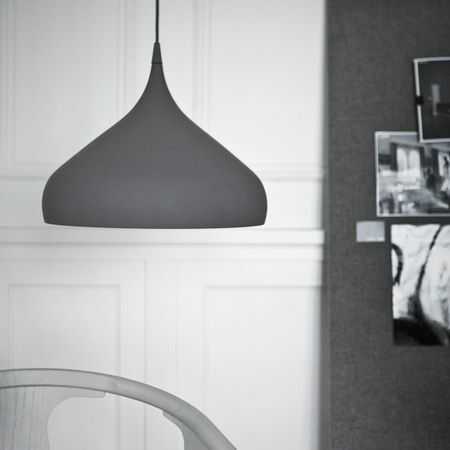 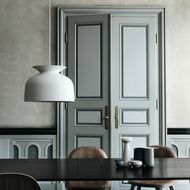 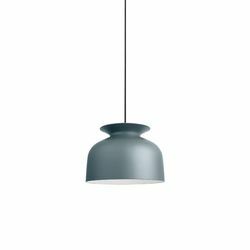 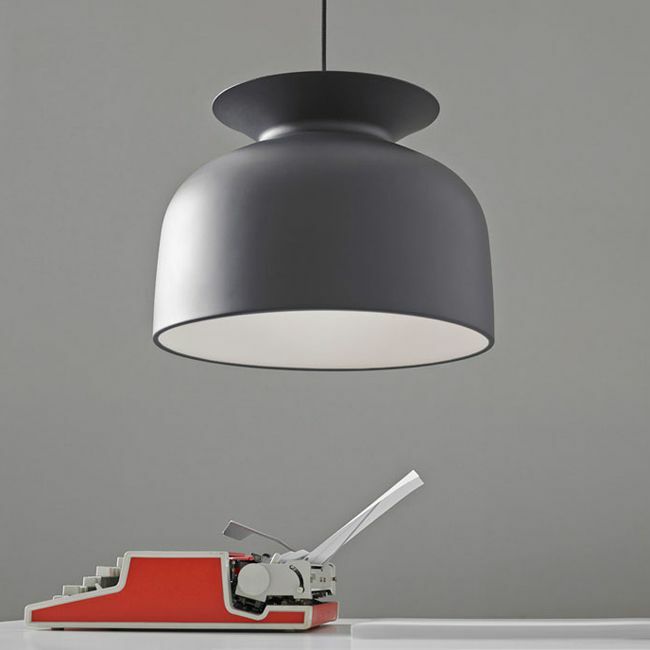 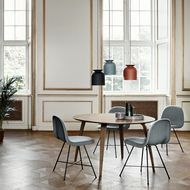 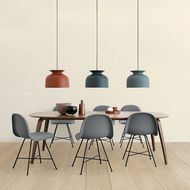 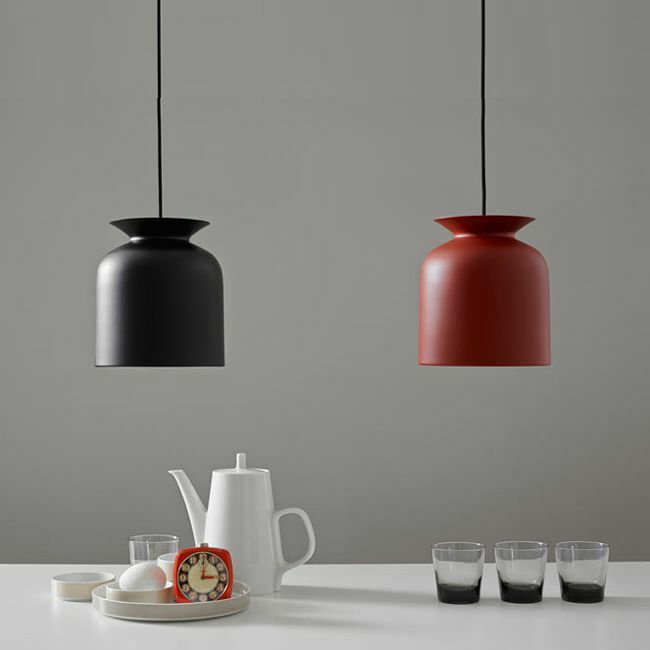 Ronde pendant by Gubi is a pendant lamp with a bell-shaped shade and an unique detail at the opening on the top. 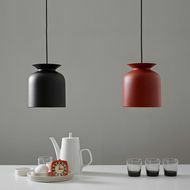 Available in two sizes and five colours. 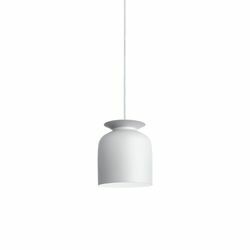 Small Ø 20 cm. 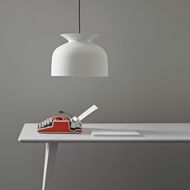 - large Ø 40 cm. 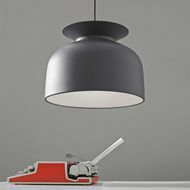 Spun aluminium - cord 5 m.